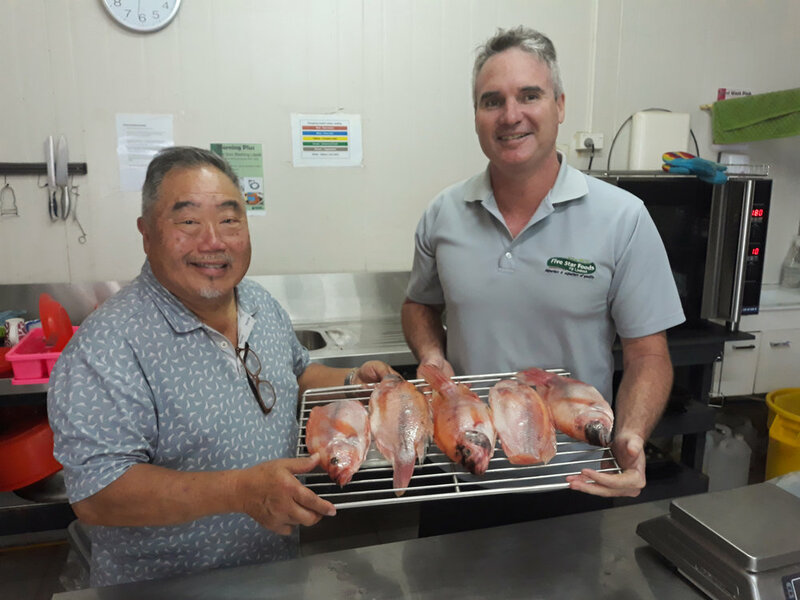 Colin Chung and Greg Cornwall set up Pacific Islands Resort Consultants - hospitality, hotel, resort, food and beverage consulting and training throughout the Pacific. 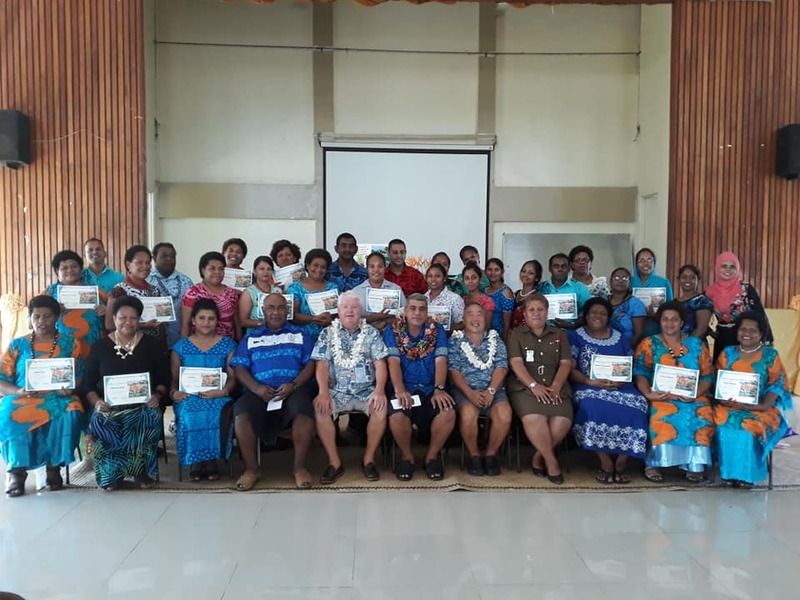 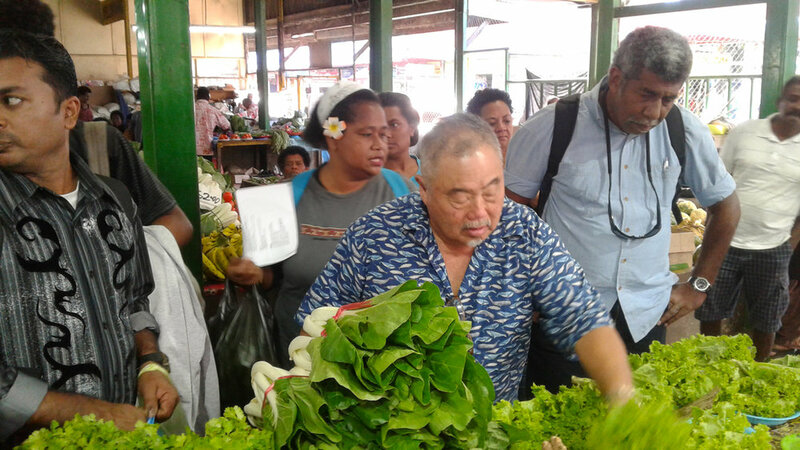 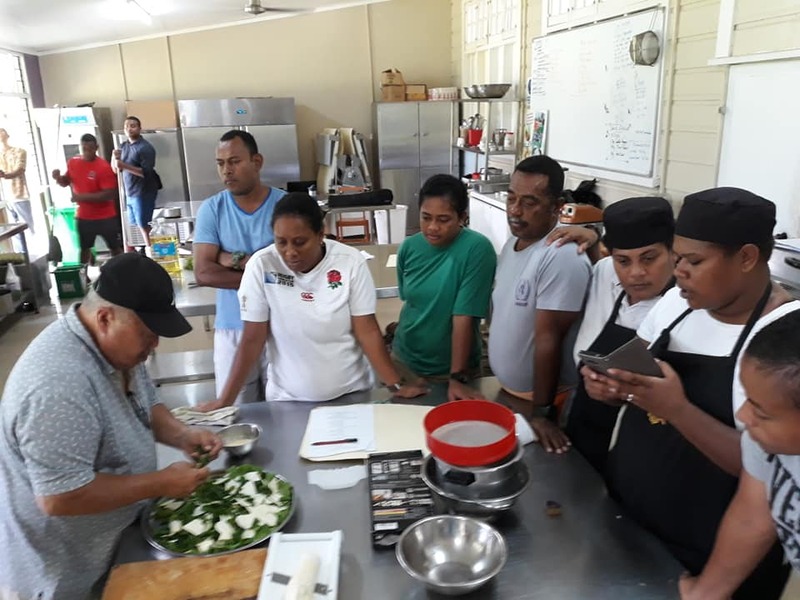 Below you can see pictures of Pacific Islands Resort Consultants in action at Plantation Island Resort, Royal Fiji Military Forces, Uprising Resort, Captain Cook Cruises, The Beachouse, Novotel, HOTEC, Flavours of Fiji Cooking School, Ministry of Industry, Trade & Tourism (MITT), Ministry of Education (MoE) and the Ministry of Agriculture’s (MoA) Sigatoka Research Centre. 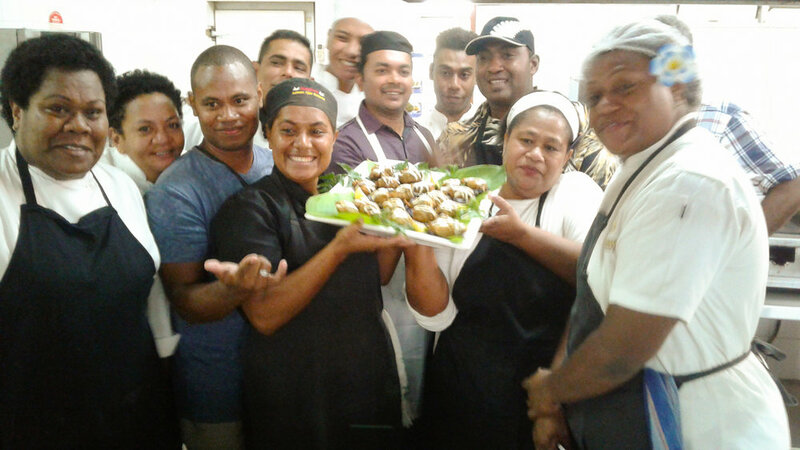 We offer Training and Hotel & Resort expertise in Fiji and the South Pacific. 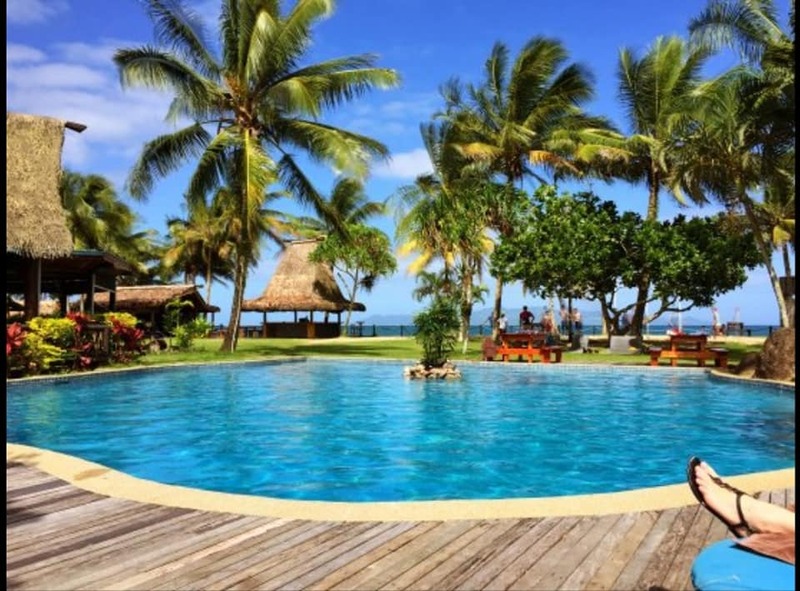 Pacific Islands Resort Consultants have worked with top Resorts, Restaurants, Educational Institutions, Government Ministries and Businesses. 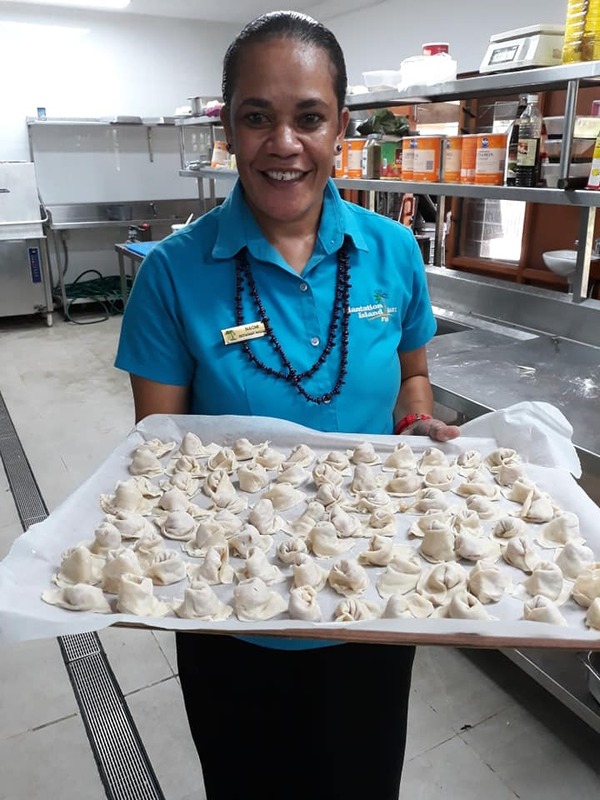 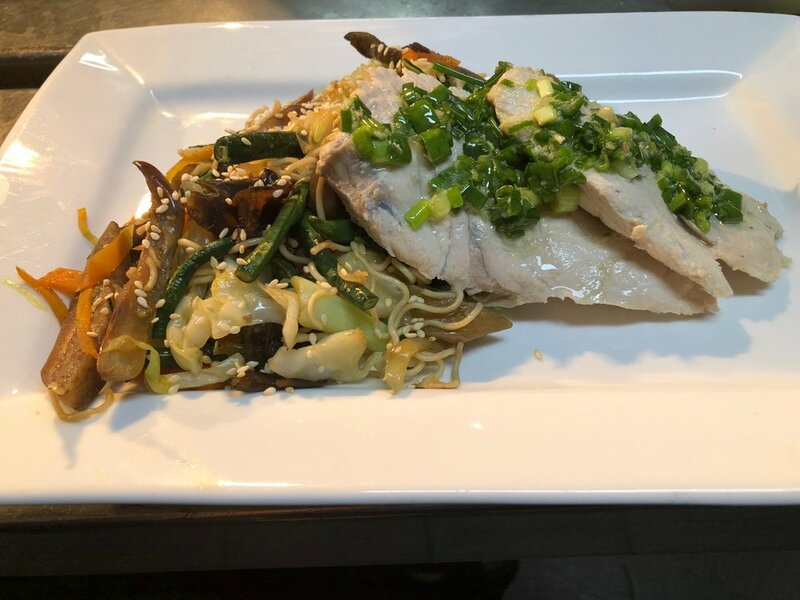 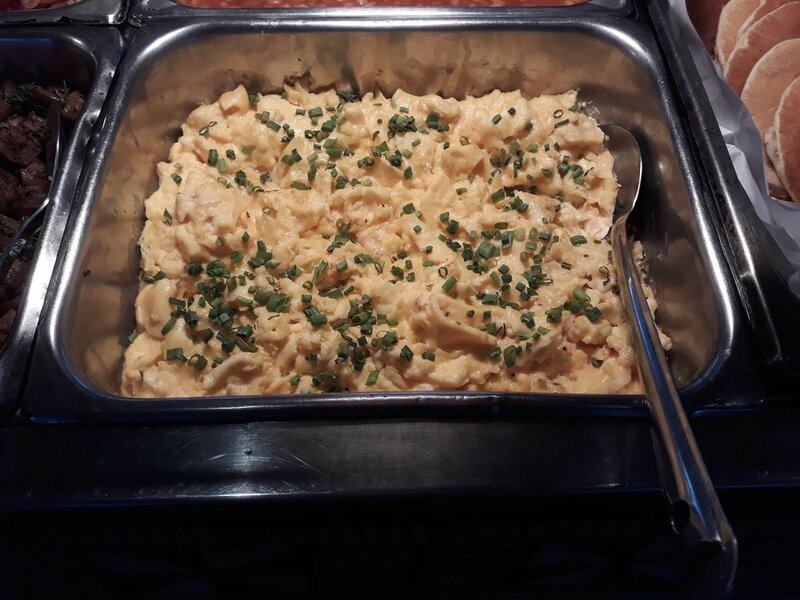 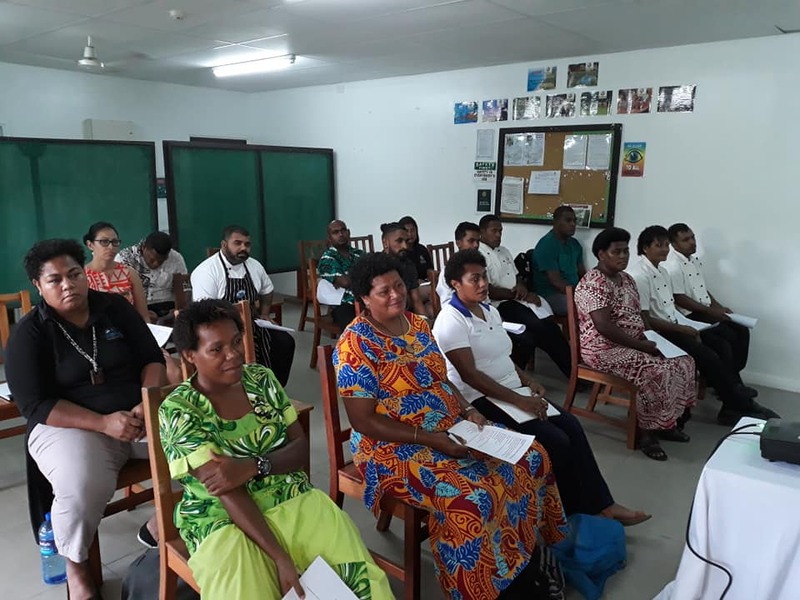 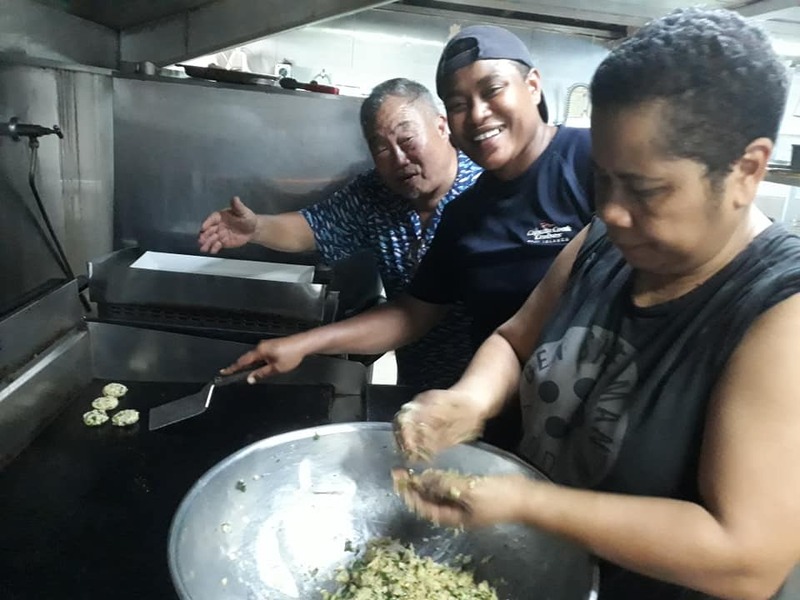 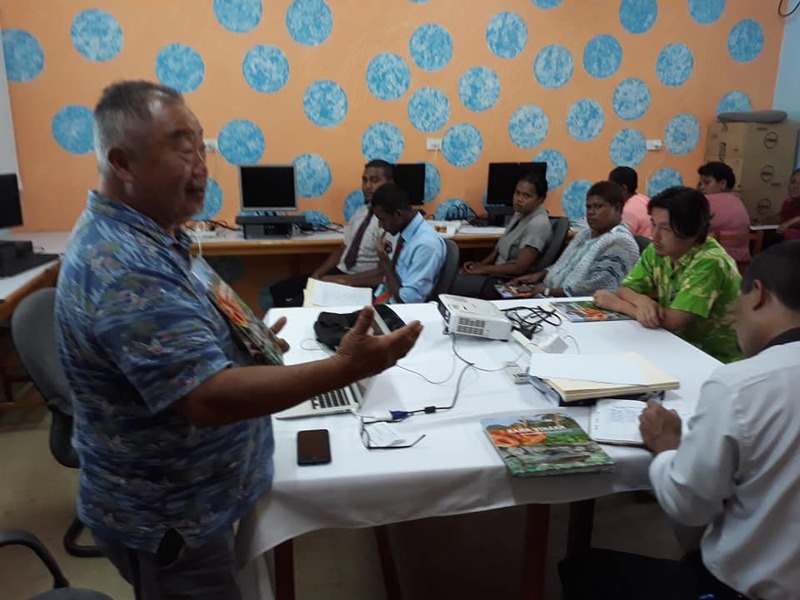 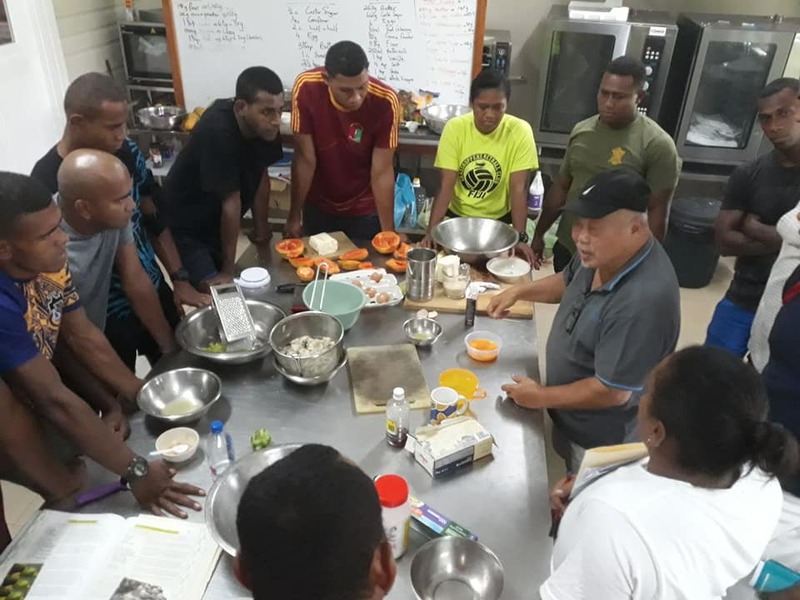 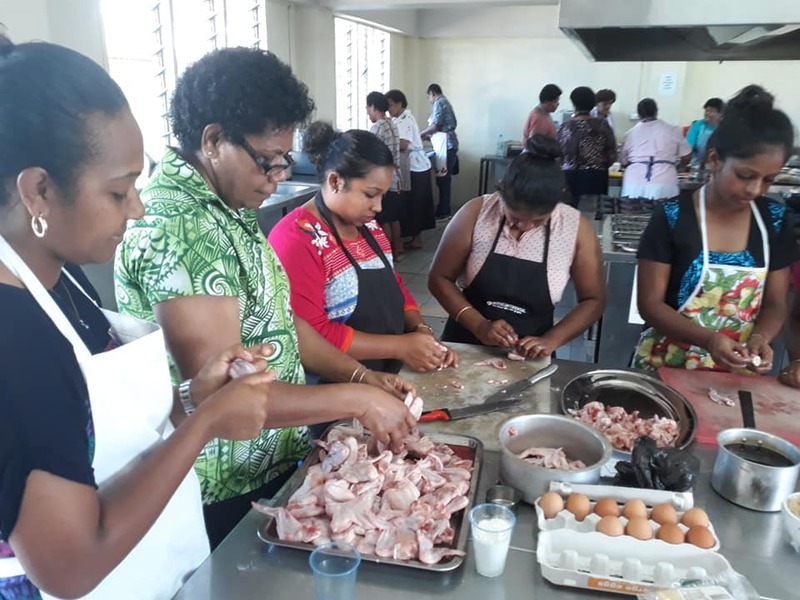 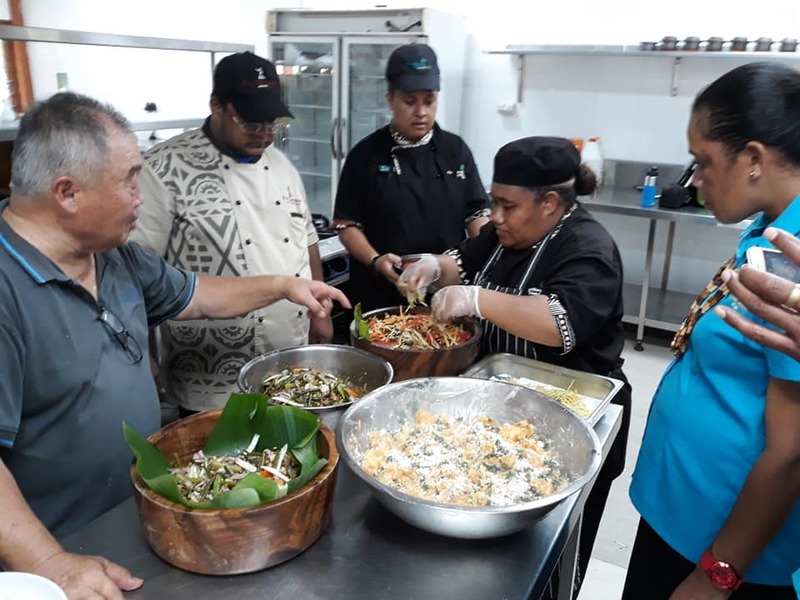 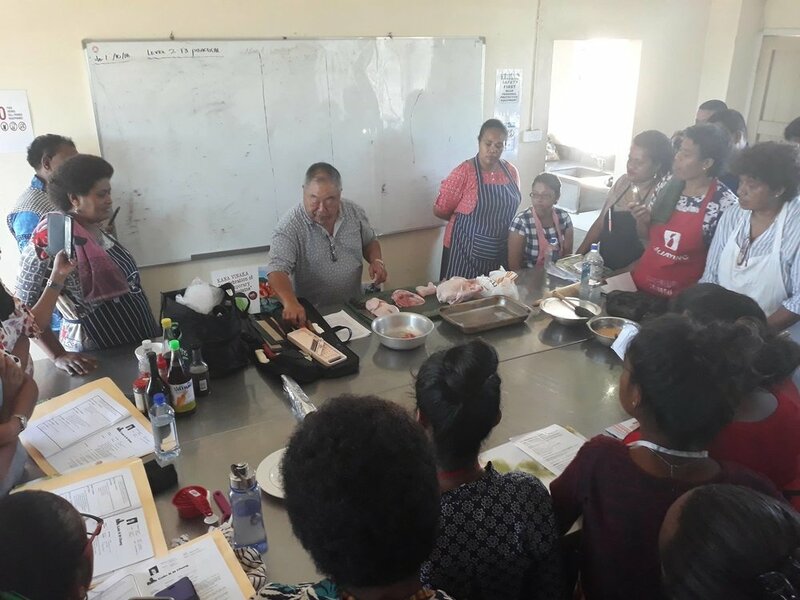 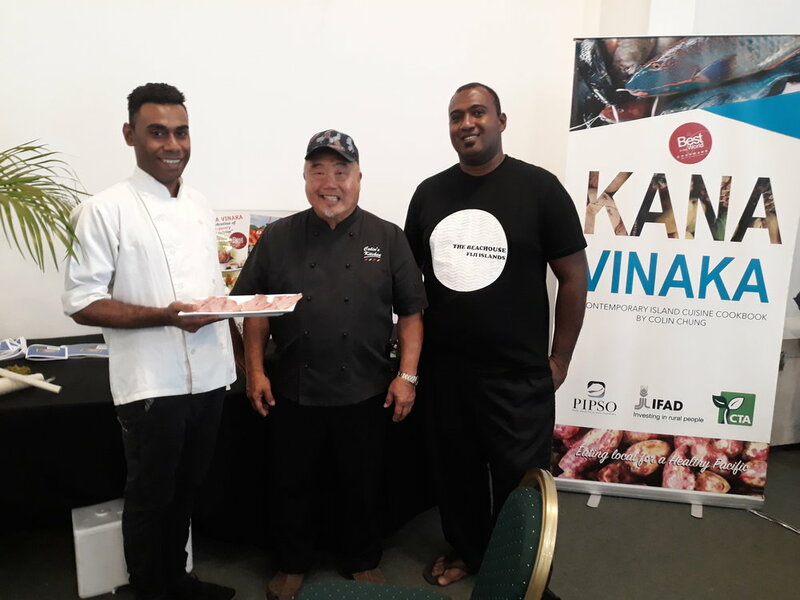 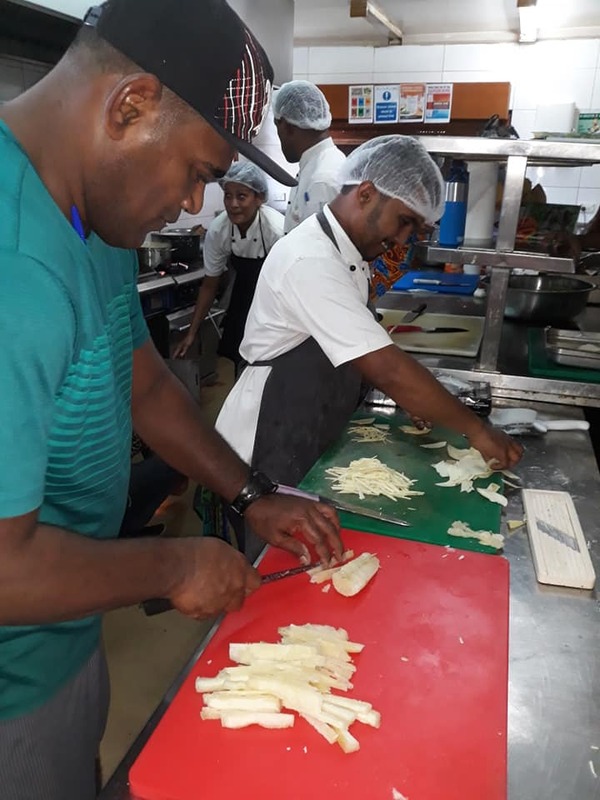 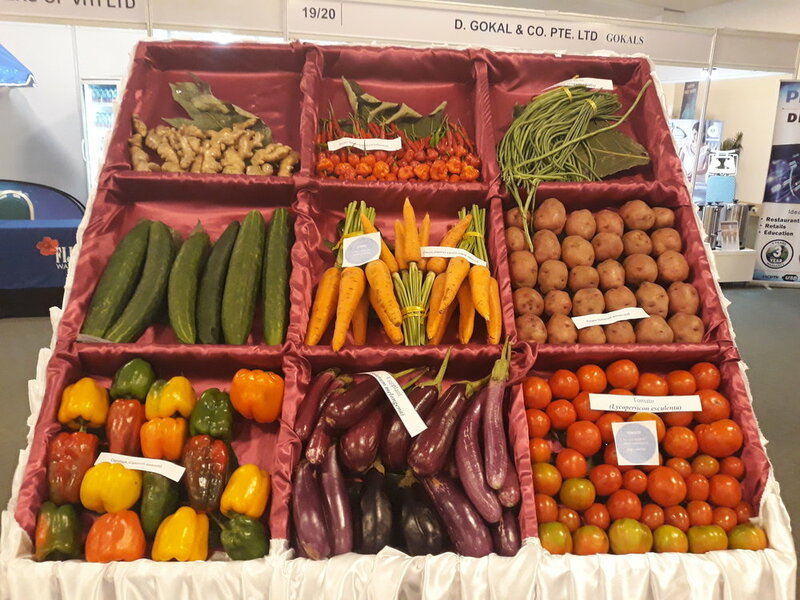 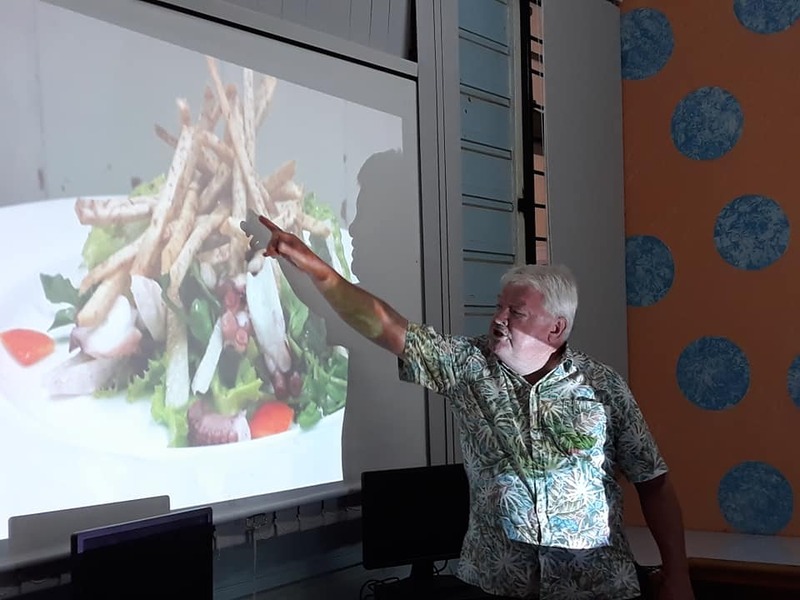 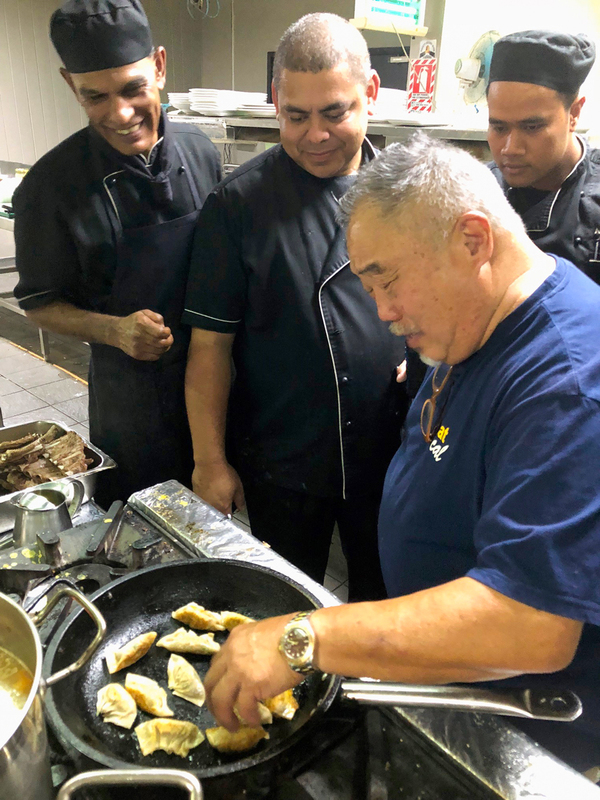 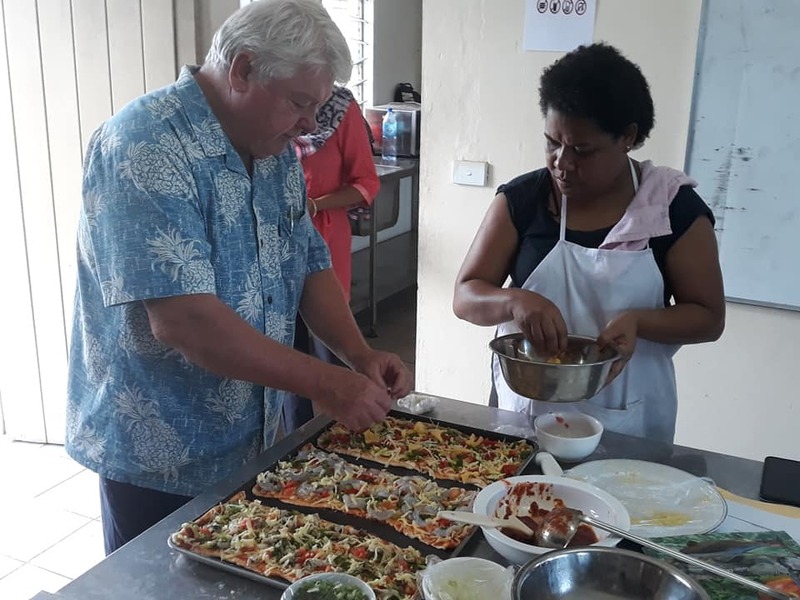 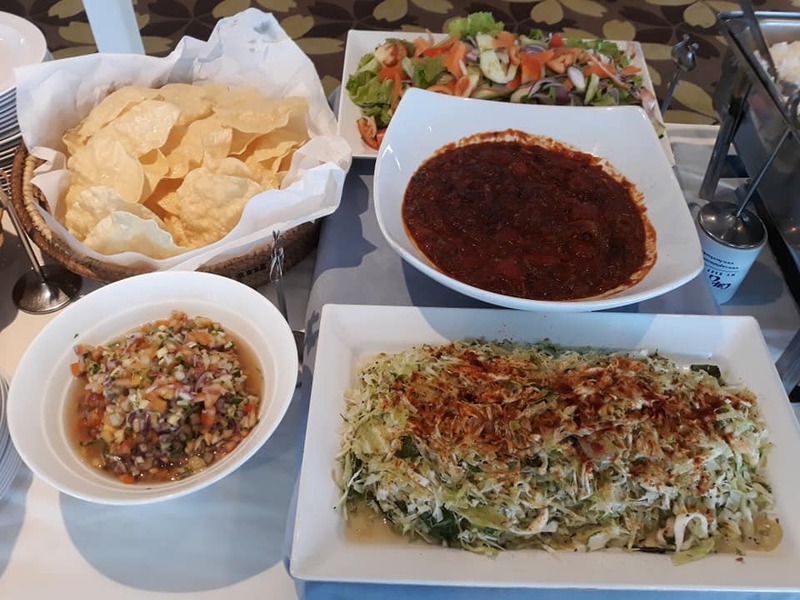 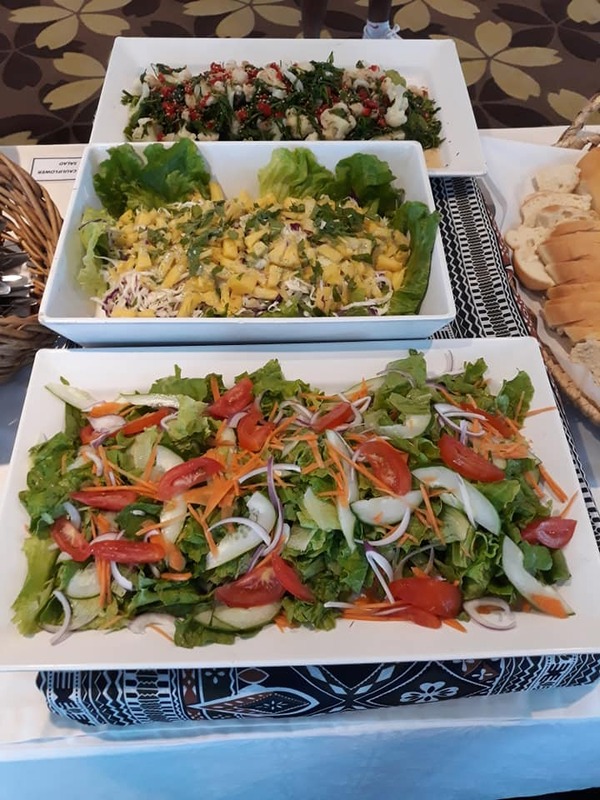 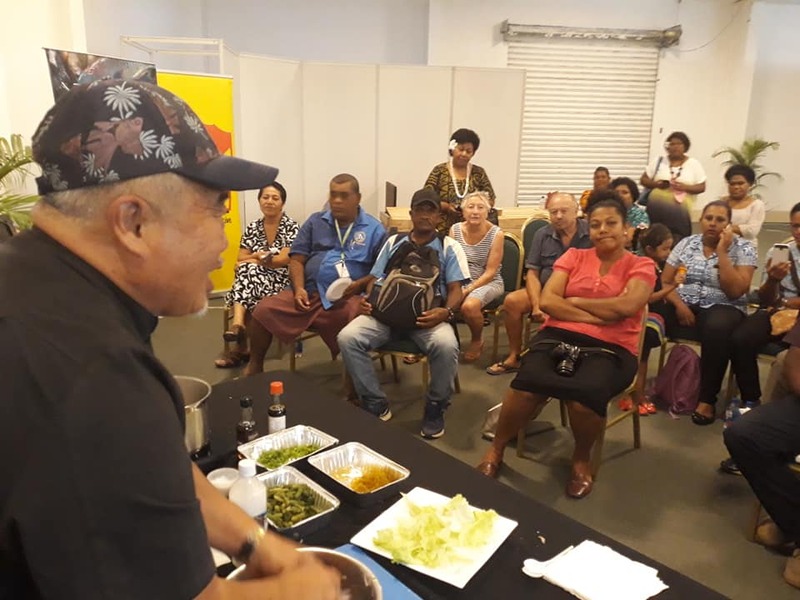 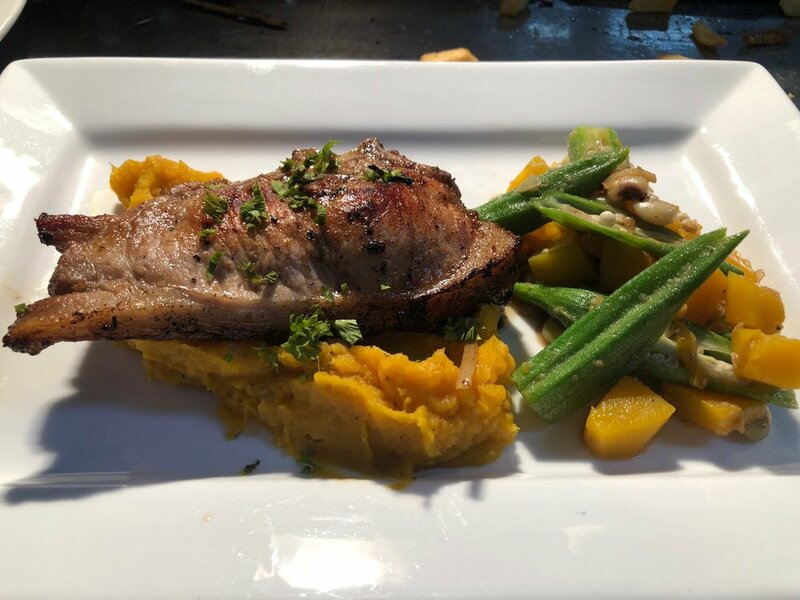 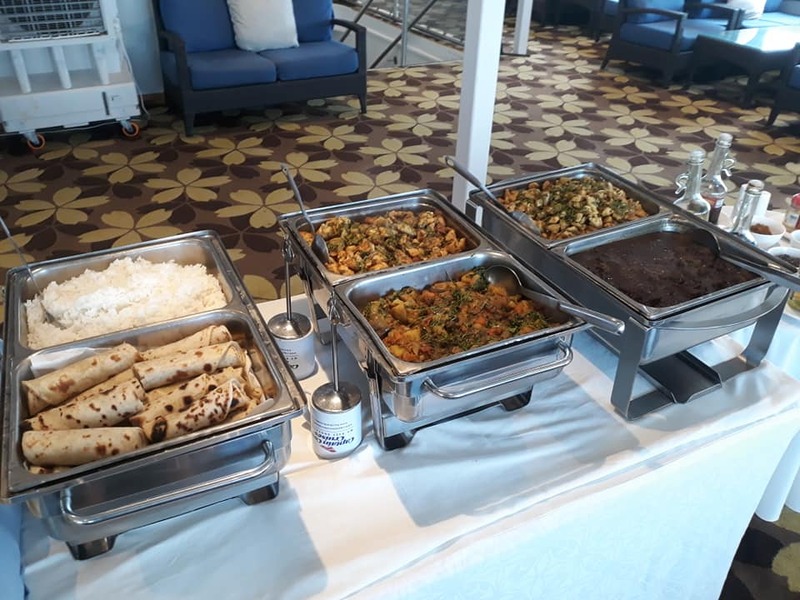 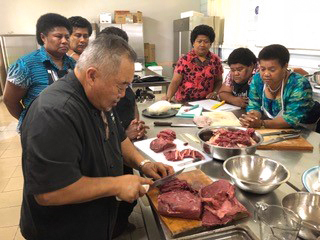 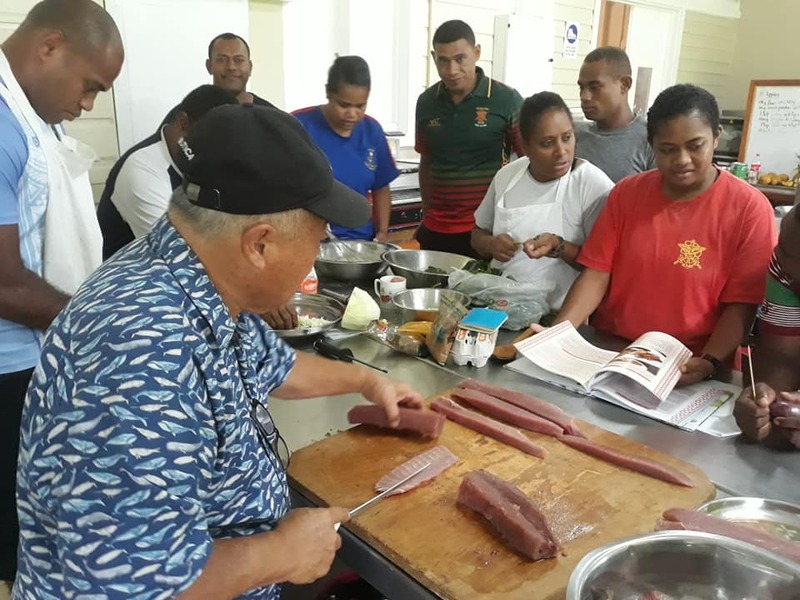 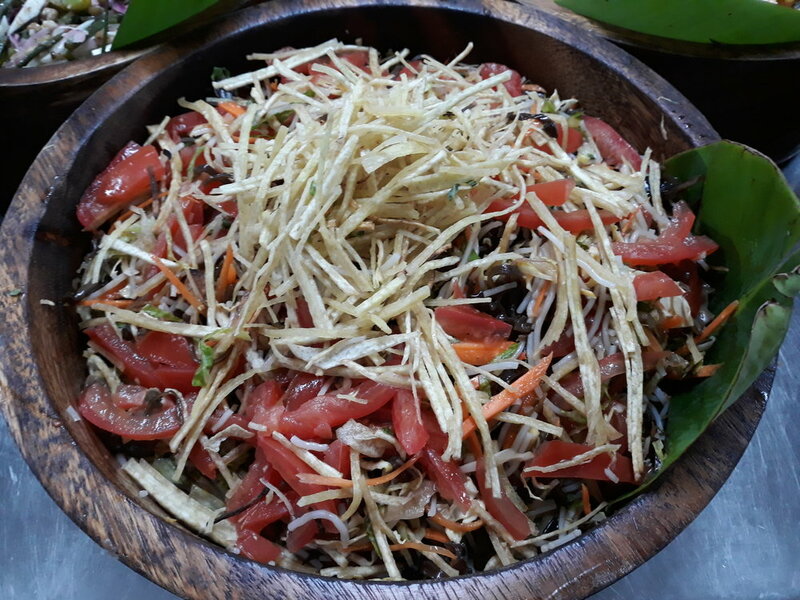 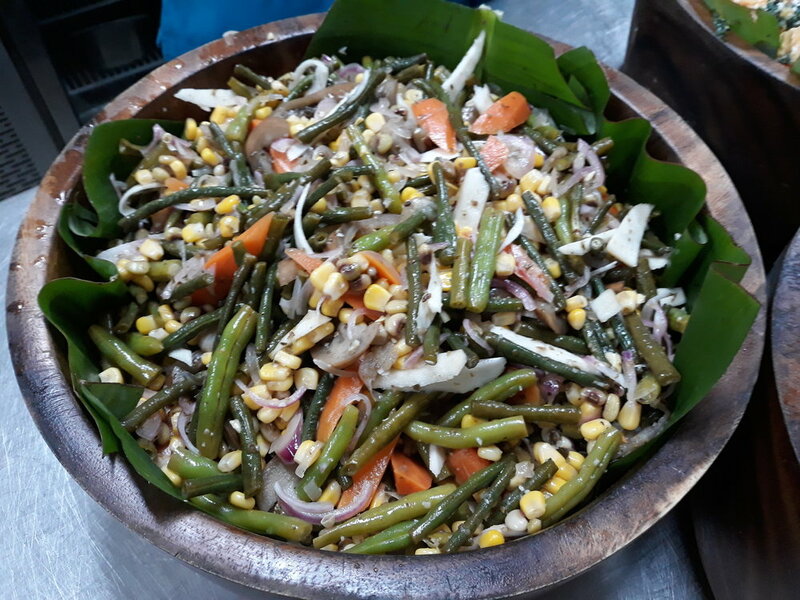 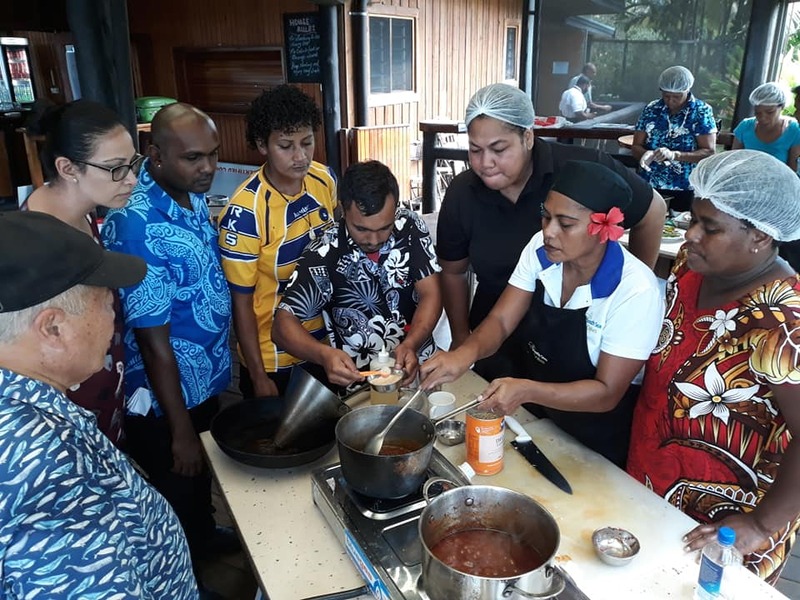 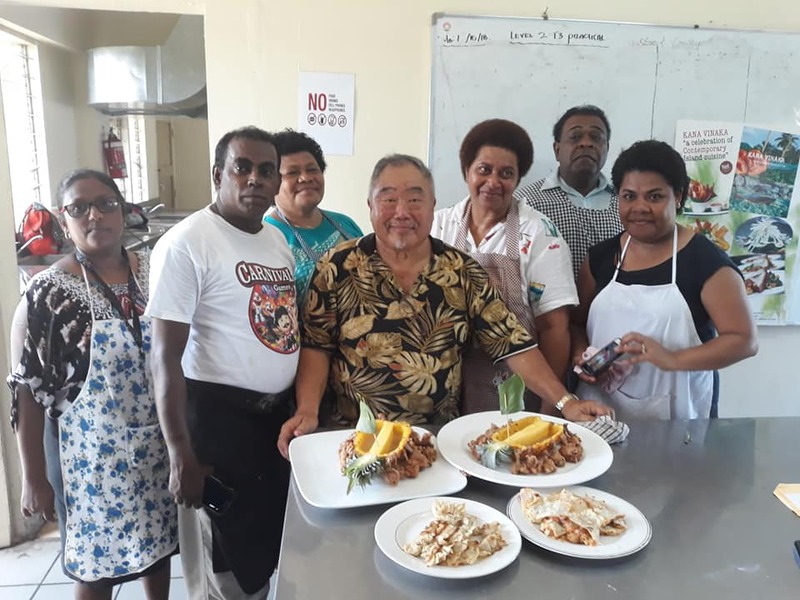 Our expertise is in delivering Culinary Training Workshops, Kana Vinaka Cooking Classes, F&B Speciality Management, Menu Redesign, New Menu creation, Relief Management, Outer Island Resort Management and more. 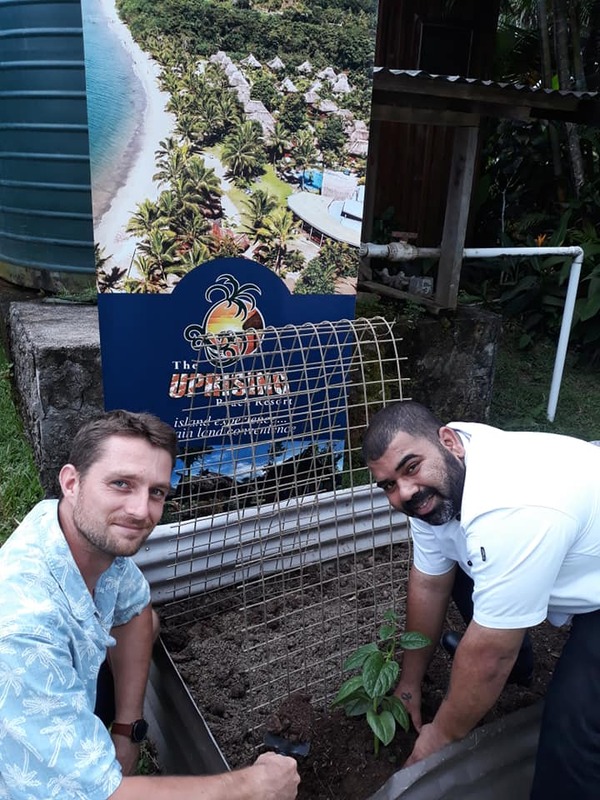 Trading as Pacific Island Resort Consultants the principals of our company have a combined total of over 90 years of experience in the hospitality industry throughout the South Pacific, Hawaii, New Zealand, Australia and Thailand, with both city/business accommodation operations and resort applications. 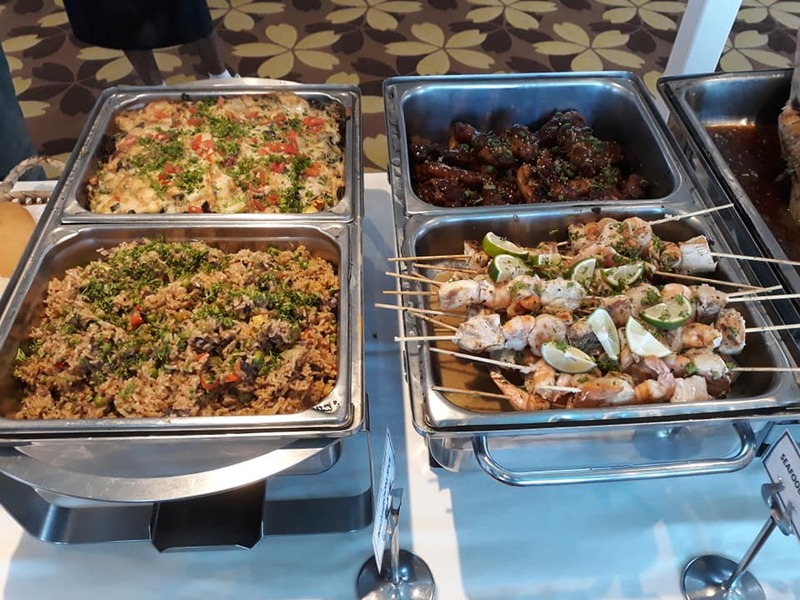 Our service is complete from conceptual ideas to planning, site selection, design, building, outfitting, staffing, systems and controls, to the actual management of the properties. 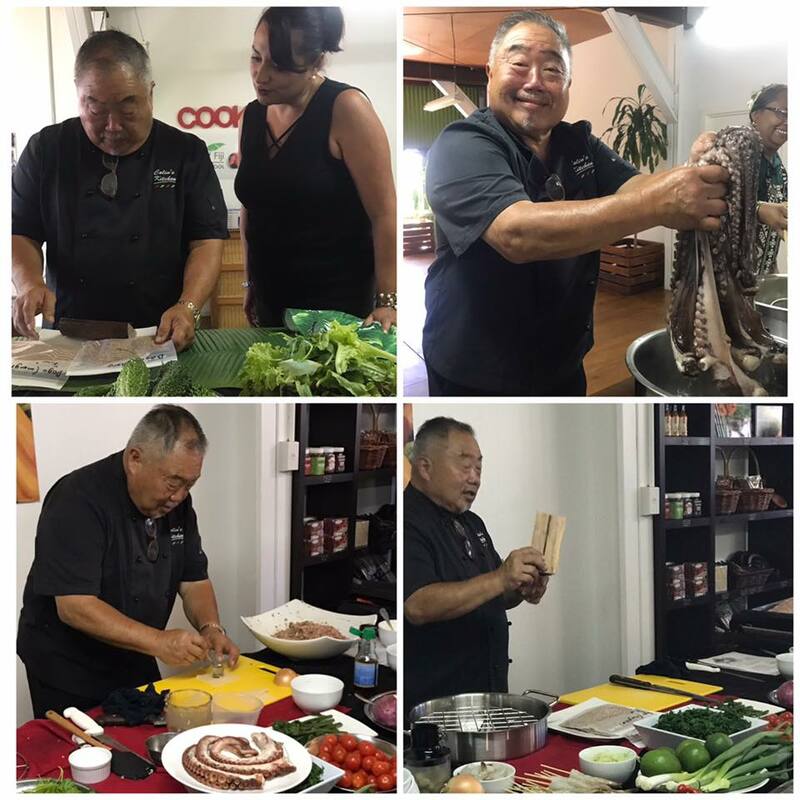 You’ll find a list of our specific expertise outlined below. 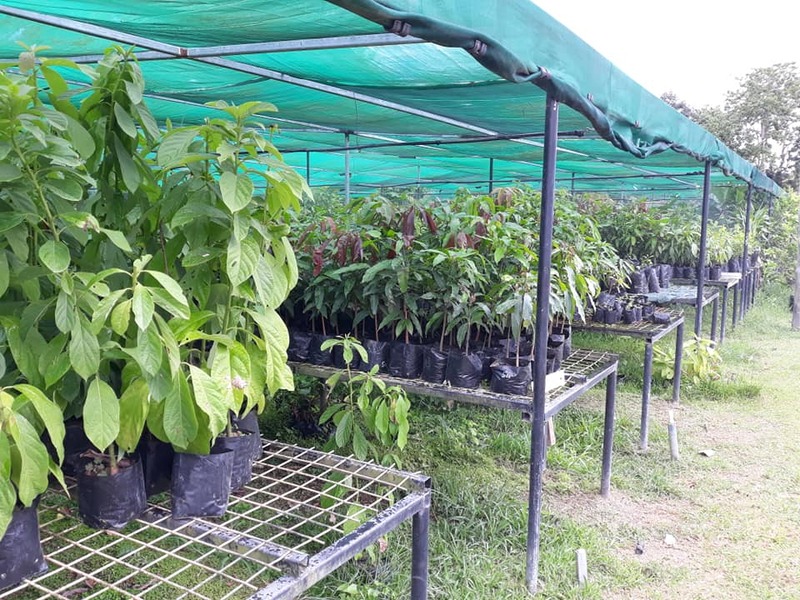 We also provide advisory and training services for established properties that want to either better their profitability or expand their operations. 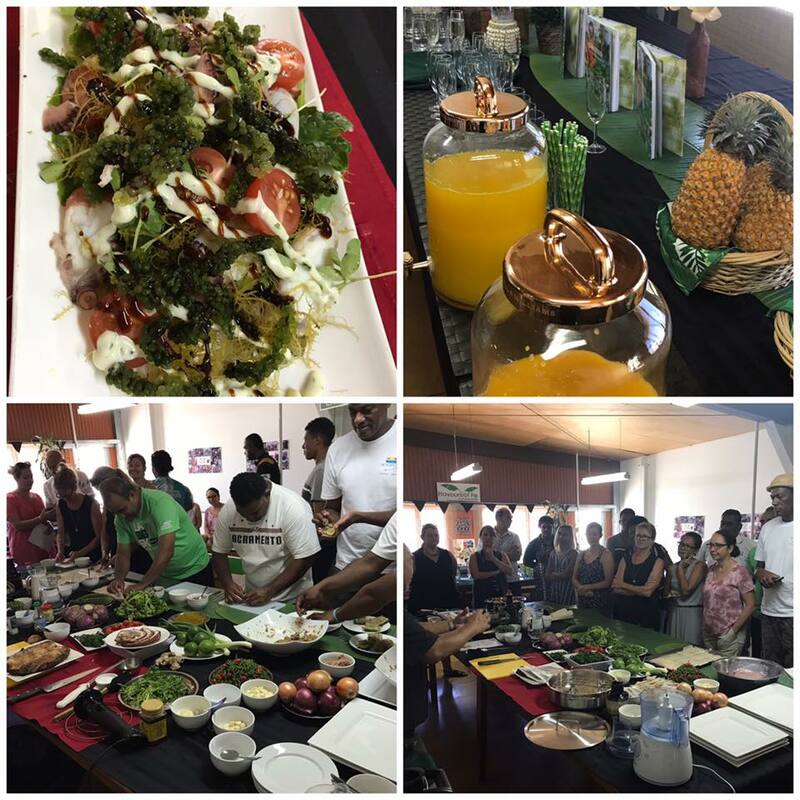 If you are operating a tourism or hospitality business and require assistance, please contact us to discuss your requirements. 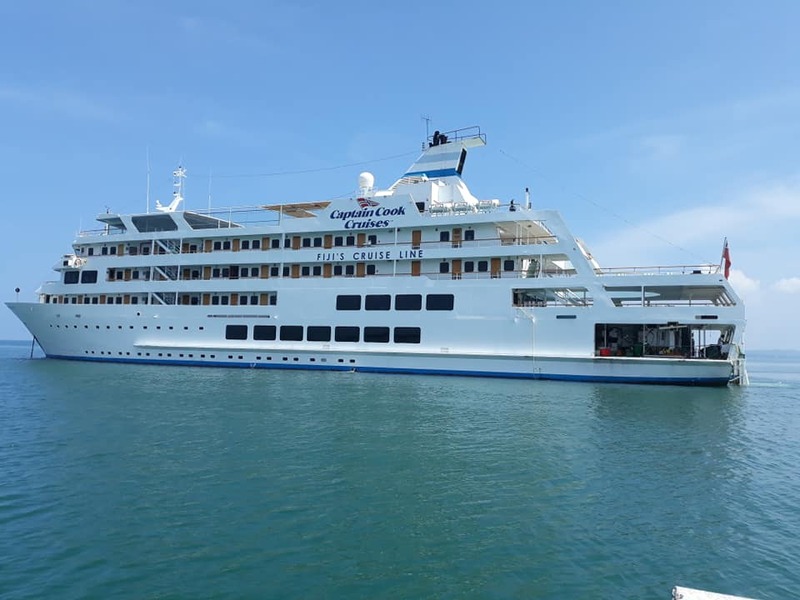 Services can be contracted for new or existing projects and operations targeting completion, quality standard or financial goals. 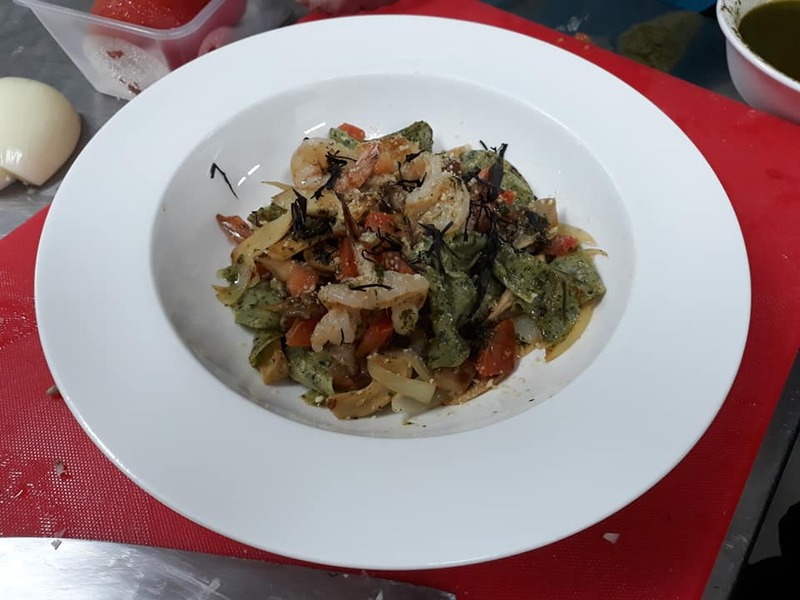 Quote can be given by the job, daily or weekly rate, or by percentage.